Music production can be a bit overwhelming, especially for beginners who are just in their early learning stage. A MIDI keyboard controller can help bridge the gap and allow you to have a seamless experience while working on your preferred DAW software on your computer. Creative minds don’t want to be confined to a single place and will need to wander around to find that particular bit of music that just fits. Modern MIDI controllers offer much more flexibility to accommodate any kind of workflow you may tend to follow. What is a MIDI keyboard controller? While you may be able to produce on your computer with the standard keyboard and mouse setup but it isn’t always effortless. A MIDI keyboard controller is meant to make your experience much richer. What a Media Instrument Digital Interface (MIDI) controller does is give your computer direct instructions, depending on the keys your press, for it to make it immediately ready for playback. All this is done without you having to fiddle with a clunky keyboard to enter notes and you can focus entirely on creating music. Most modern MIDI keyboard controllers don’t need any additional hardware to connect with a computer. 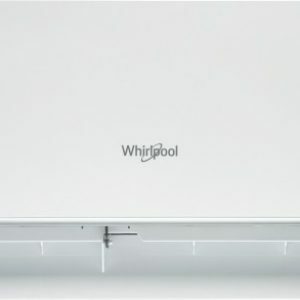 They use a standard USB port to connect to both PC and Mac computers and you will be all set to shake the world with your music. If you are just beginning your musical journey then it is recommended to go for a MIDI keyboard which will be much more flexible in terms of the level of expertise it requires and the features it offers. The number of keys really depends on the kind of space you have and how do you plan to use the MIDI controller. You can get them with keyboard keys starting from 25 and going all the way up to 88 keys. If you tend to play two-handed, then a larger keyboard should be preferred while the people looking for more portable solutions should go for a smaller one. As one would expect, the pricing will go up with the number of keys. Meant for more seasoned pianists who are picky about the key feedback, there are three action types for any keyboard. Weighted Hammer Action replicates the mechanical feedback of a conventional piano and gives you a close feel of it. A Synth-Action keyboard, on the other hand, is designed for quick action with their spring-loaded keys which feel much lighter. If you want to meet somewhere in the middle ground then there are Semi-Weighted Action keyboard prove to be a great alternative. As previously mentioned, your particular use will decide what kind of MIDI controller you should go for. People working from their studio may want to go for a larger keyboard, given their budget allows. The ones always on the move would prefer a lighter model which is also built robustly to sustain the rough handling while travelling. Plus, you also need to look for the kind of drum pads, faders, and knobs are included on the controller, which too depends on your workflow. For the ones looking for a basic MIDI controller, all the information can be transmitted to the computer using just the USB port. A more complex setup may require many other additional jacks that are standard for MIDI. A conventional 5-pin MIDI DIN jack will allow connecting additional external hardware, whereas others like CV and Gate output will let you connect vintage gear as well. 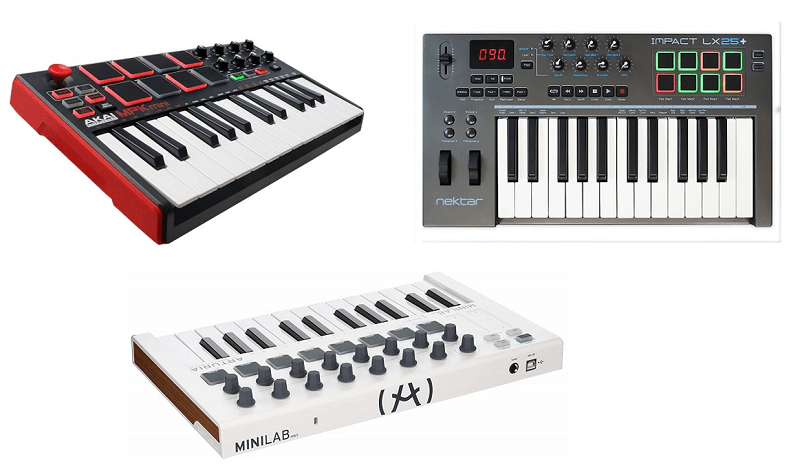 It all comes down to the kind of budget you have for buying an all-new MIDI keyboard controller which can typically range from as low as a couple of thousand rupees to tens of thousands. It is surely fine to choose something from the lower spectrum, especially if you are just starting out, but it is always recommended to find a balance between the price you pay and the feature set you will be receiving. An extremely cheap keyboard may have utilised subpar construction material which wouldn’t ensure its longevity. 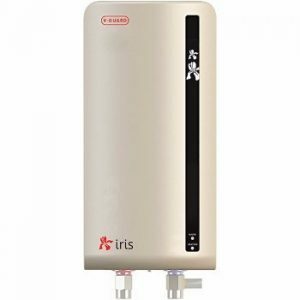 1) The company has provided a meticulously chosen set of features and controllers that should fit the bill for most. 2) The synth-action keys on this model offer a good key velocity while its eight backlit velocity-sensitive pads are positioned in the centre and they too are quite sensitive. 3) A total of 16 assignable encoders are included to control your DAW including Ableton Live. 4) The bundled software plug-ins are also quite robust with Analog Lab Lite and UVI Grand Piano instruments. 1) With 25 keyboard keys, this model is definitely a compact product and more seasoned professionals may want a full-size model. 2) This is imported to India and therefore costs almost double than in the US. 1) Priced quite close to its US counterpart, the Nektar Impact LX25+ is a feature-packed MIDI keyboard with 25 full-sized keys placed in a compact body. 2) An LED display is included on the deck to display relevant information like the octave range while configuring it. 3) It should be compatible with most DAWs of your choice and the included Bitwig 8-Track is also easy to use with new players likely to take the most advantage. 4) There are 8 velocity pads and each Is LED illuminated. 1) The synth-action keys on this MIDI controller are stiffer than many of its rivals while the velocity curves are also not as refined. 2) The included DAW may be a learning curve for many experienced musicians. 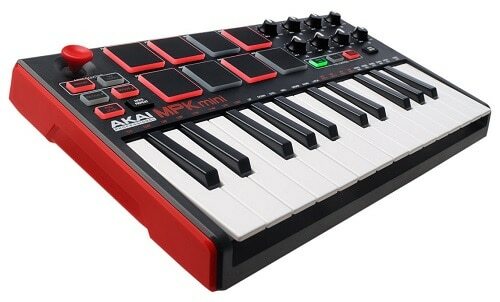 1) Ideal for moving around, the Akai offering is compact enough for packing and travelling with its 25-key arrangement. 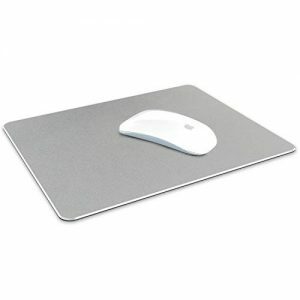 2) It has a set of eight LED-illuminated pads that themselves are big and are well-spaced. 3) They carry an upside of being responsive while offering a good feel to the user. 4) Using the pitch-bend and modulation thumbstick is an experience of its own and you’d find it fit for playing even during live performances. 5) The bundled software are also abundant and feature-rich. 1) For some reason, Akai went for smaller keys for the included keyboard which will cause problems for people with thick fingers. 2) Its eight rotary knobs also share the same characteristic besides being a bit flimsy. 3) The keyboard keys were also found to be on the stiffer side. 1) One of the most feature-rich MIDI controllers on this list, the Novation Launchkey series offers a variety of controls while assuring the ease-of-use factor. 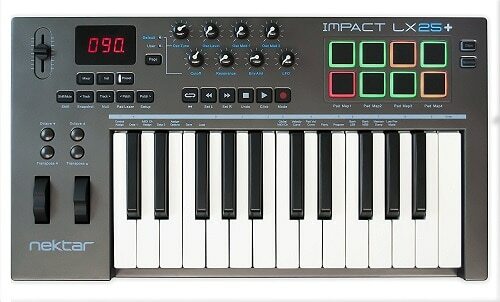 2) With its large size, the company could fit 16 velocity-sensitive pads which will help you create expressive beats. 3) This is a 49-key model but you can get a 25-key one too. 4) It connects over a single USB cable and has 8 knobs to give you further control. 5) The keyboard offers seamless integration with Ableton Live. 1) The controller casing and most of the casing appears to be made out of low-grade plastic and the knobs can feel flimsy. 2) The included keyboard may not offer the best playing experience out of the lot. 1) For starters, this is one of the very few MIDI keyboard controllers available in the market to come with aftertouch, that too even in the base model with the 25-key arrangement. 2) And LED display in the corners shows you the essential information while you get 8 RGB illuminated velocity pads and an 8-slider setup. 3) Two assignable pedals also make the process easier for this value-for-money keyboard. 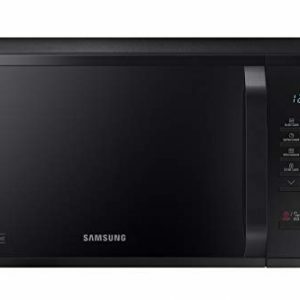 4) Its internal memory can store 6 groups of user’s parameters and has 6 buttons for MMC, 1 master volume slider and 8 double-function buttons. 1) The keyboard keys may feel a little hard initially and it isn’t something you can’t get used to over time. 2) The rotary encoders included feel plasticky. 1) Beginners will appreciate this product for its ability to work with an iPad which offers a much simpler setup process and you can get started right away. 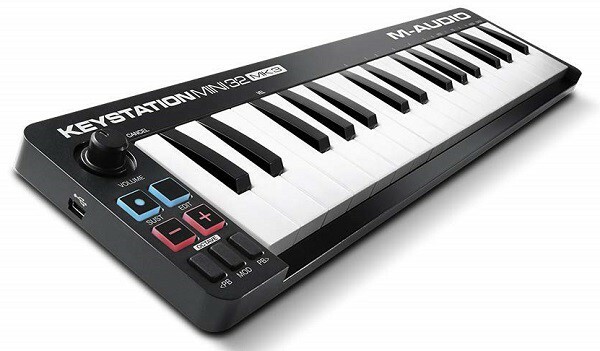 2) This model comes with 49 full-size synth-action keys that are velocity sensitive as well. 3) You can get more variants with either 25 or 61 keys as per your setup. 4) Aside from 8 trigger pads, a total of 8 assignable knobs come included along with controls for pitch and modulation. 1) Some customers found the keys to be a bit too sensitive to velocity which may hinder your production process if you value precision. 2) The bundled software may not be up to the mark and you might be better off with third-party solutions. 1) If you are planning to travel with your MIDI controller then look no further than this M-Audio offering that has a 32-key arrangement and still manages to keep its size in check. 2) Its 8 trigger pads are both velocity and pressure sensitive while there are 8 knobs along with 3 dedicated transport controls. 3) It supports auto mapping for making it work with software of your choice. 1) Given its small size, the keyboard keys included are on the smaller size you may end up pressing adjacent keys if you have thick fingers or are used to any other keyboard with full-size keys. 2) It will be good only for beginners and professionals have better alternatives at their disposal. 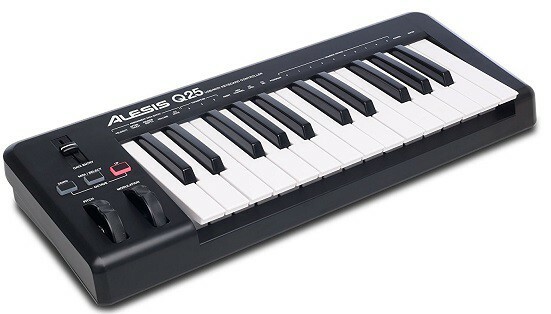 1) If higher-end MIDI keyboard controllers aren’t your cup of tea then a basic one like this Alesis Q25 should fit the bill. 2) It is a compact machine that is not only easy to carry but also easy to use which is great for someone just starting to learn a thing or two about music. 3) A single USB cable takes care of both power and data transfer while the included 25 velocity-sensitive keys offer a dynamic performance. 4) A pair of wheels allow you to manage the pitch and modulation while octave up and down buttons are also included. 1) Lacks several advanced features like pads and is meant strictly for home-based recordings and music production given its basic functionality. 2) The included software makes its use difficult for beginners. 1) Besides this 49-key variant, you can also get it with 61 keys, both of which use synth-action keys. On the left panel, you will find bend and modulation wheels for adjusting the attributes. 2) A total of 14 assignable buttons are included while you will also get Nektar’s excellent integration with most popular DAW software. 1) This is a basic version of the previously mentioned Nektar MIDI keyboard and lacks a lot of control options like pads and knobs. 2) The keyboard keys are quite weighted and might cause fatigue when used for an extended duration. 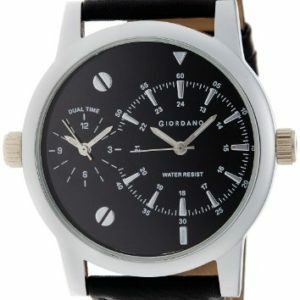 1) Looking for something basic for your personal use that fits your tight budget? This M-Audio controller should be the one for you as it offers with 32 velocity-sensitive keys along with keys on the side panel to control the octave. 2) The company has also bundled a premium software suite with this product. 1) In terms of features, this model lacks some controls like pitch and modulation wheels leaving it good only for personal use. 2) The keyboard keys aren’t that soft and may feel a bit stiff at times.